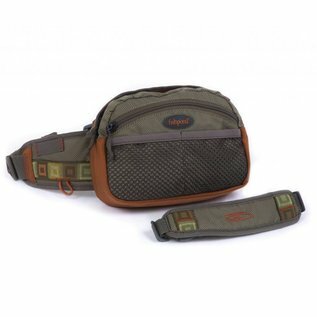 Flint Hills Lumbar Pack - Sand - Tight Lines Fly Fishing Co. 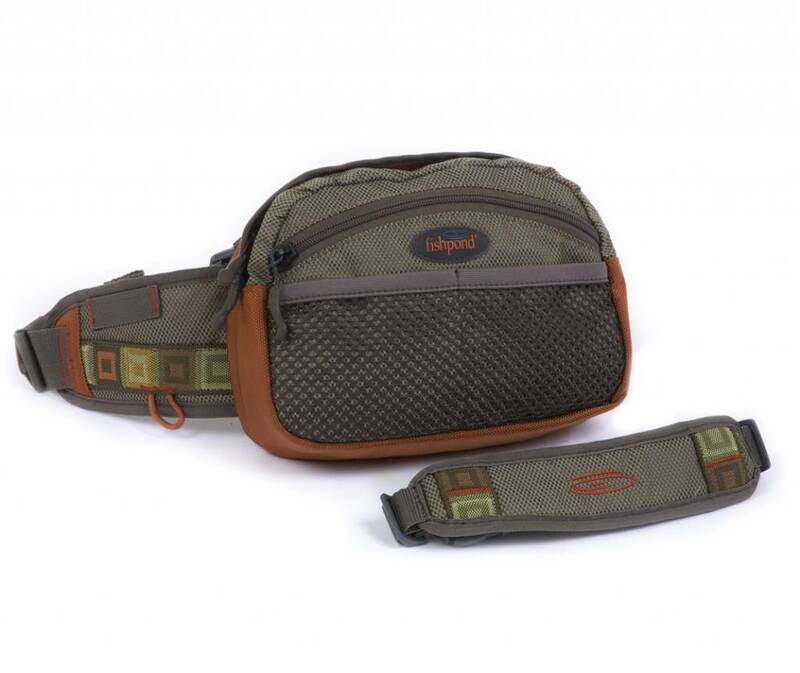 The Flint Hills Lumbar pack delivers the quality and many of the features you'd expect from Fishpond, at a great price. A great lumbar pack for those that like to keep it simple. Can be worn as a lumbar or as a minimalist sling.